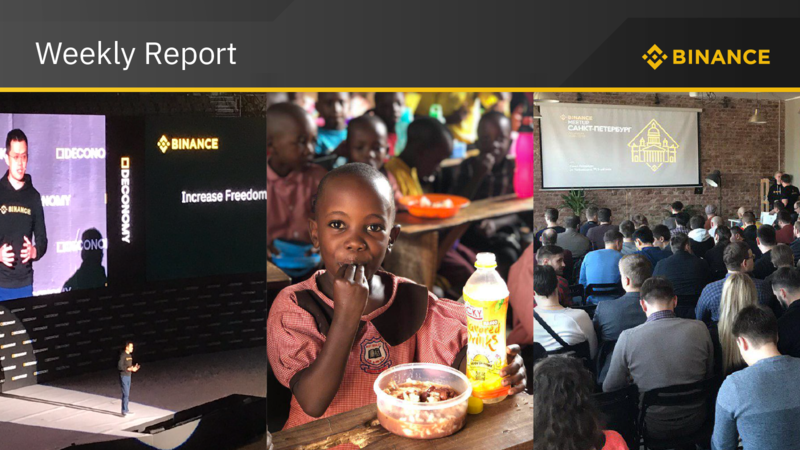 Also in this weekly report (April 1 to 7, 2019): A new project for Binance Launchpad, 10 more schools for Binance Lunch for Children, Opening Day for Binance Labs Incubation Program Season 2, and more! 1. 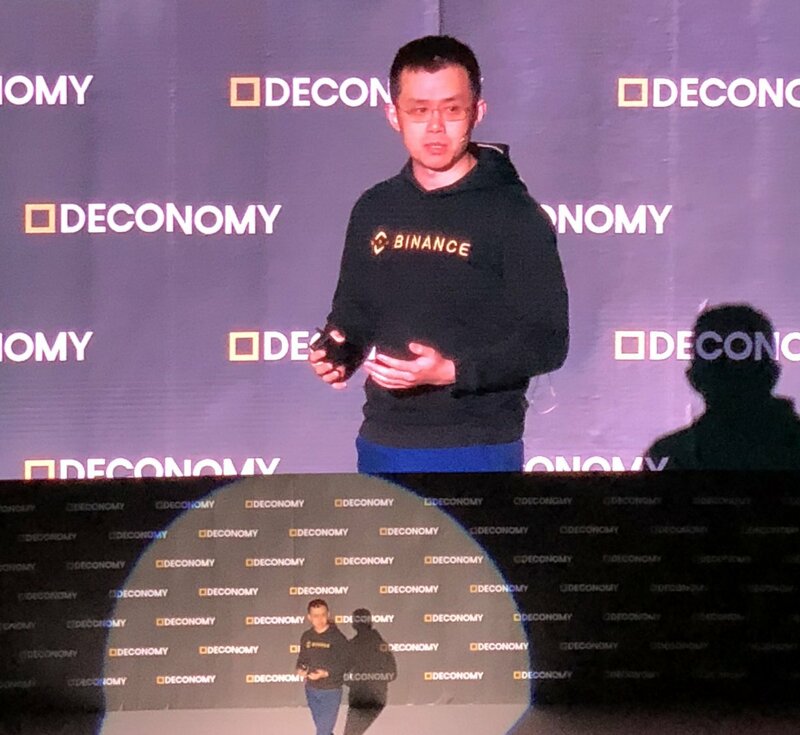 Binance CEO Changpeng “CZ” Zhao made two major announcements during his keynote speech at Deconomy 2019 in Seoul, South Korea. 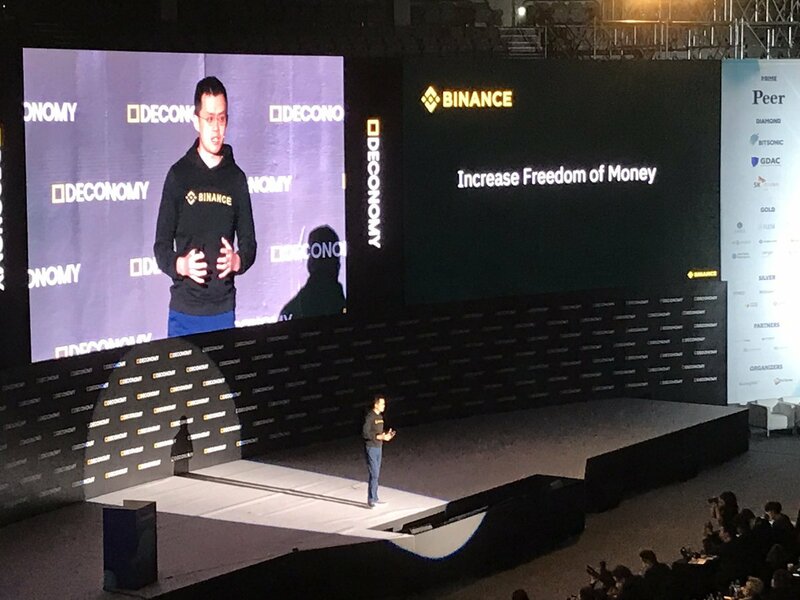 First, CZ revealed that Binance Singapore will launch its fiat-to-crypto platform in April 2019. With Binance Singapore, you will be able to buy cryptocurrencies using Singapore dollars. 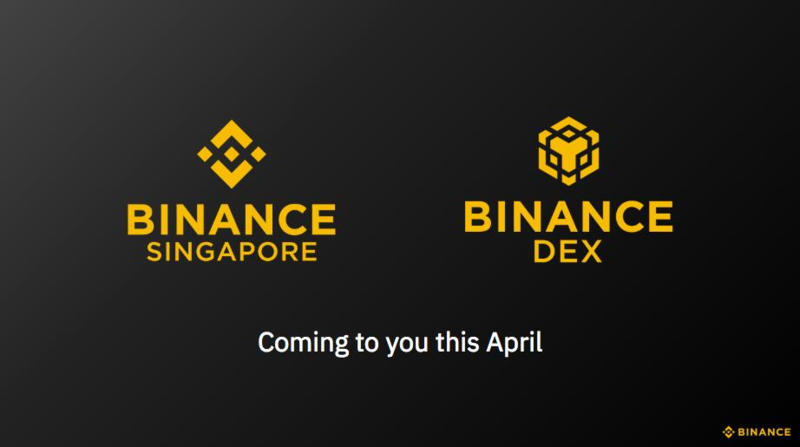 CZ also said that upcoming decentralized exchange Binance DEX will launch in April 2019. 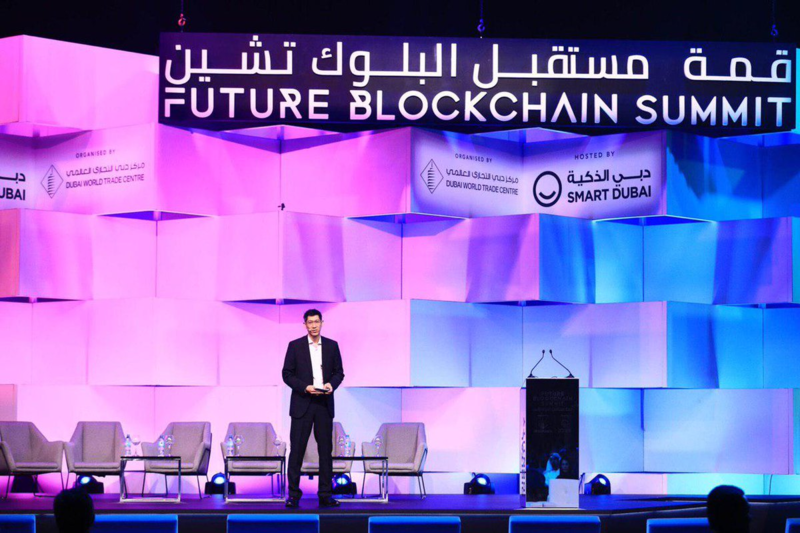 This follows the testnet launch of Binance DEX in February 2019, as well as a slate of promos that fueled community participation in the DEX, including the ongoing bug bounty program and coding competition. 2. 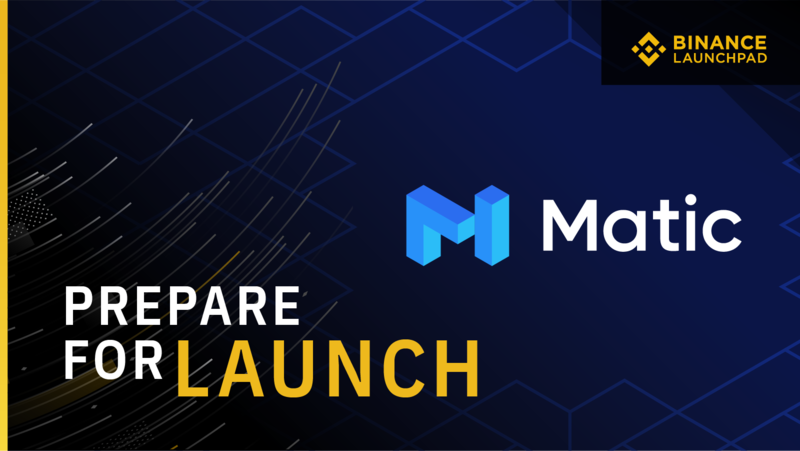 Binance Launchpad, the exclusive token launch platform of Binance, revealed its fourth project of the year: Matic Network, a platform for scalable and instant blockchain transactions. During the launch of Matic, Binance Launchpad will implement its new lottery format to ensuring more fairness and transparency. Read here for more information about the token sale, which will launch on April 24. For more details about the new lottery format, read here. 4. 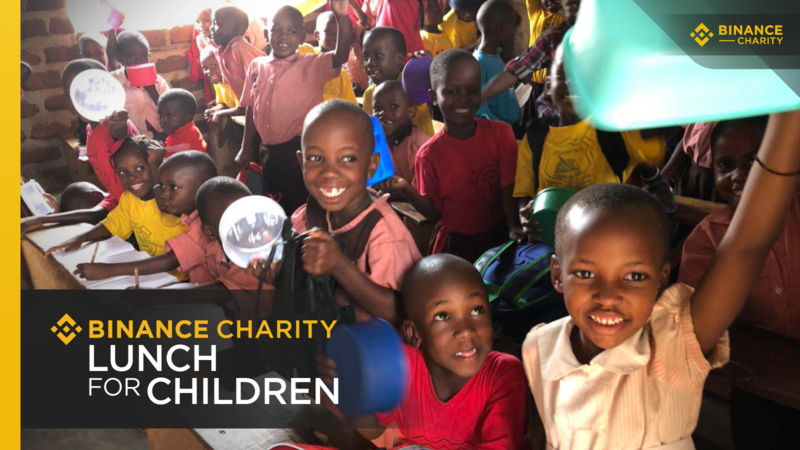 Binance Charity, the donation arm of Binance, has expanded its Lunch for Children program to 10 additional schools in Uganda, supporting 3,747 students and staff across 10 schools in Jinja and Kampala in Uganda. The program was initially launched in February 2019 for students and staff of the Jolly Mercy Learning Centre in Kampala. To contribute to this cause, donate here now. 5. Trust Wallet, the official crypto wallet app of Binance and Binance DEX, is preparing a new staking feature, which is set to launch by the end of the second quarter. With staking, you can hold cryptocurrencies in your wallet and receive staking-related benefits inherent in certain tokens. 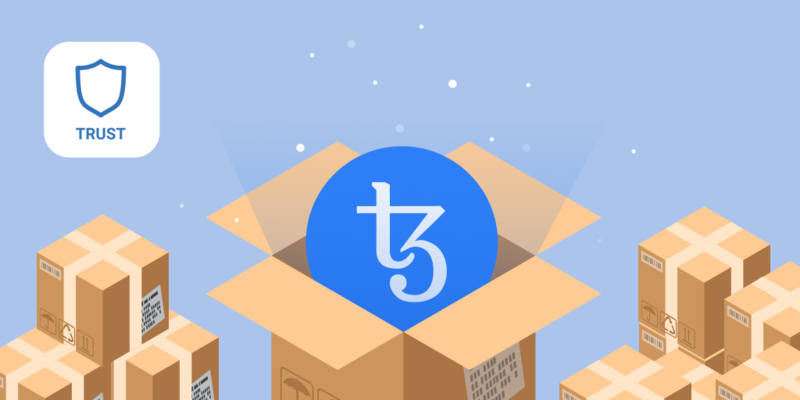 The wallet app has also added support for Tezos, as part of its expansion as a multi-cryptocurrency wallet. - Pyramid and Ponzi Schemes. 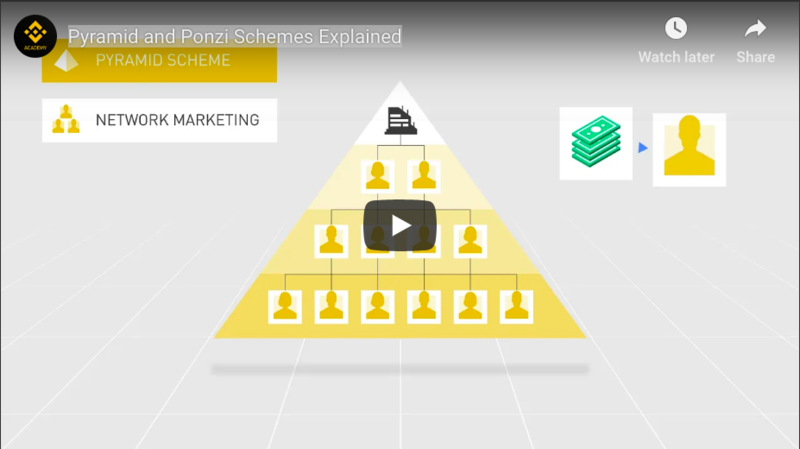 [New Video Here] Learn how to differentiate between a Ponzi scheme and a pyramid scheme, and, more importantly, how to avoid them. - New, comprehensive, community-submitted definitions of terms such as BUIDL, delisting, design flaw attack, and Initial Public Offering. 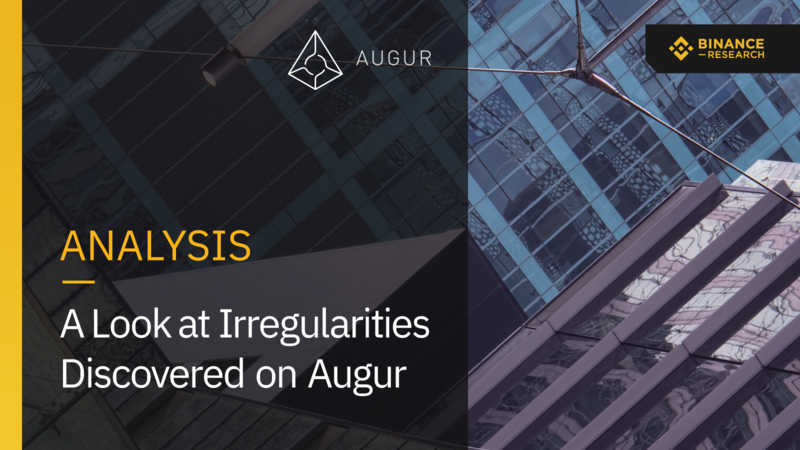 - A Look at Irregularities Discovered on Augur. We take a look into irregularities discovered on Augur, a decentralized prediction market platform built on top of Ethereum. - Matic Network. 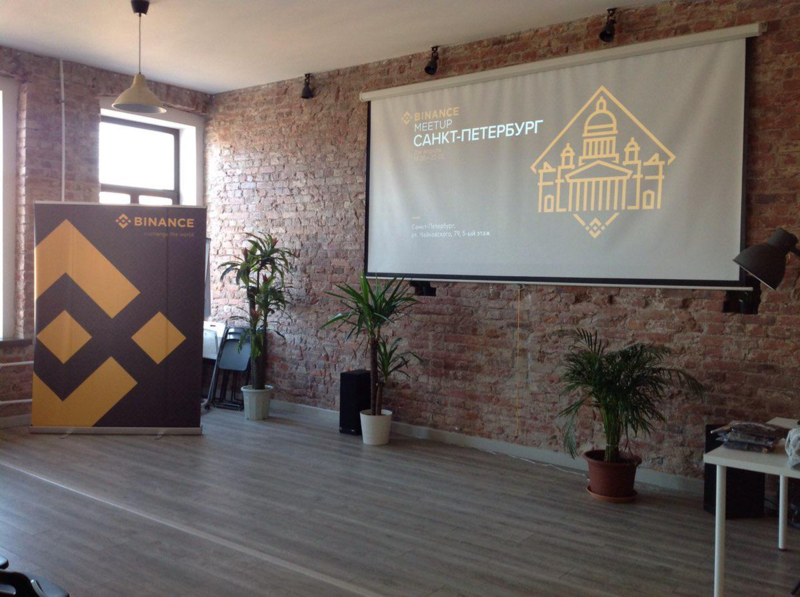 Learn more about the latest crypto project to debut on Binance Launchpad. 8. 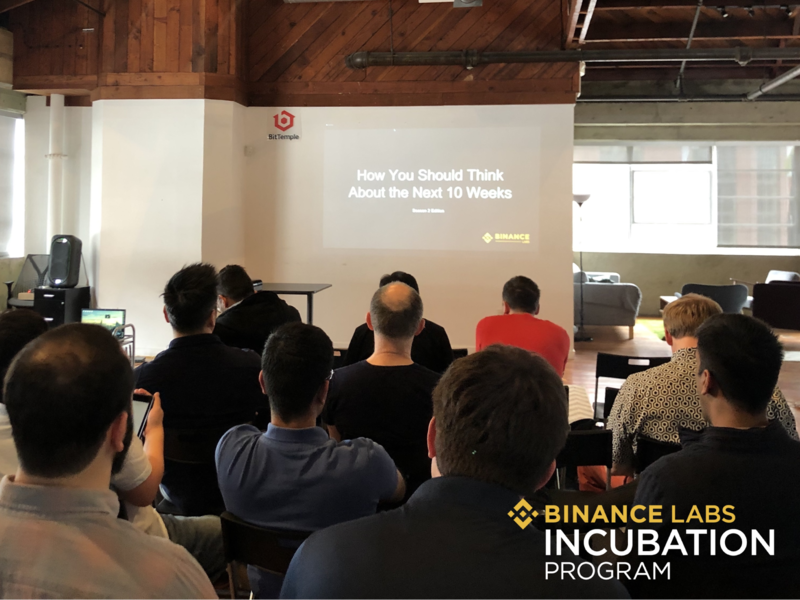 Binance held three global meetups during the past week. 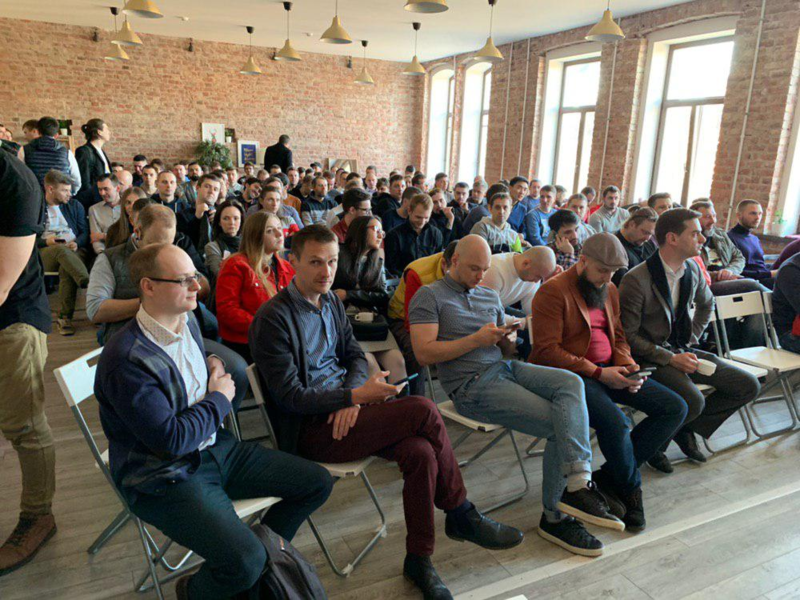 The meetup in Saint Petersburg, Russia, has been well-attended, thanks to our active Russian community in the country’s second-largest city. Meanwhile, the meetup in Jakarta, Indonesia, is our first in this huge Southeast Asian nation. Special thanks to our Indonesian Binancians and the special guests from the country’s crypto scene who attended our event there. 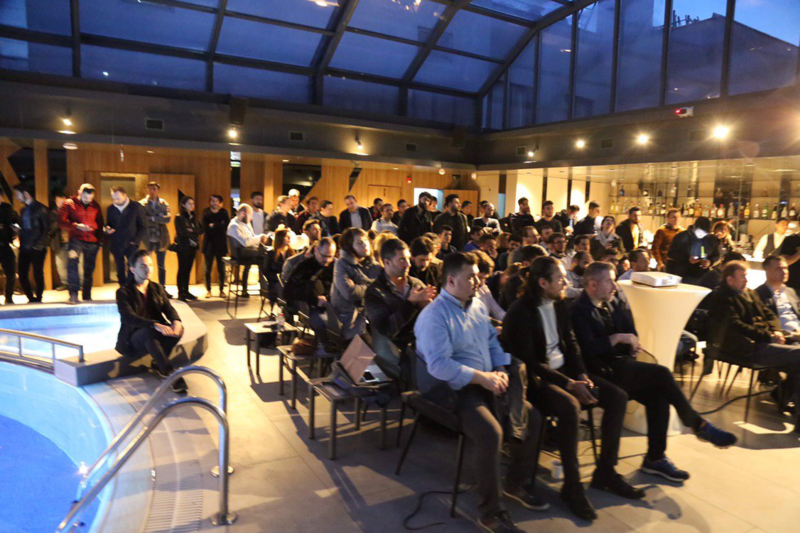 We also like to thank the Binance Turkish community who came out to our meetup in Istanbul, Turkey, last week. 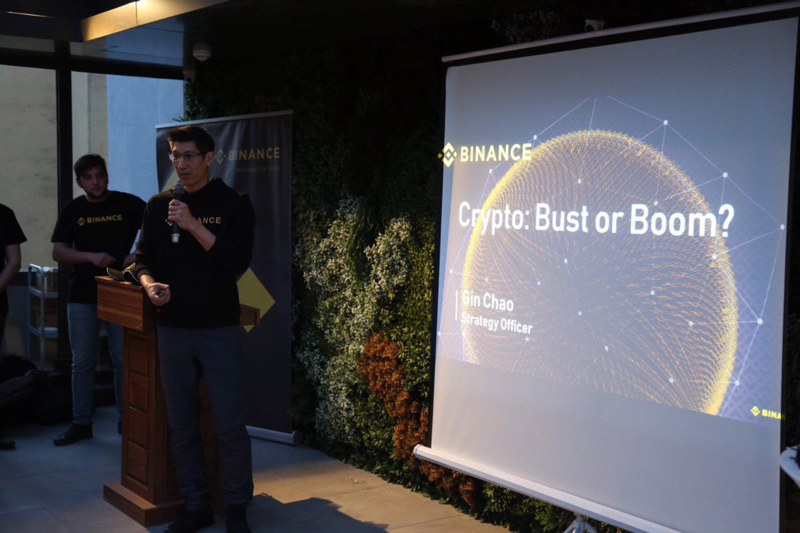 Binance Strategy Officer Gin Chao also attended the event and mingled with several Binancians. 10. 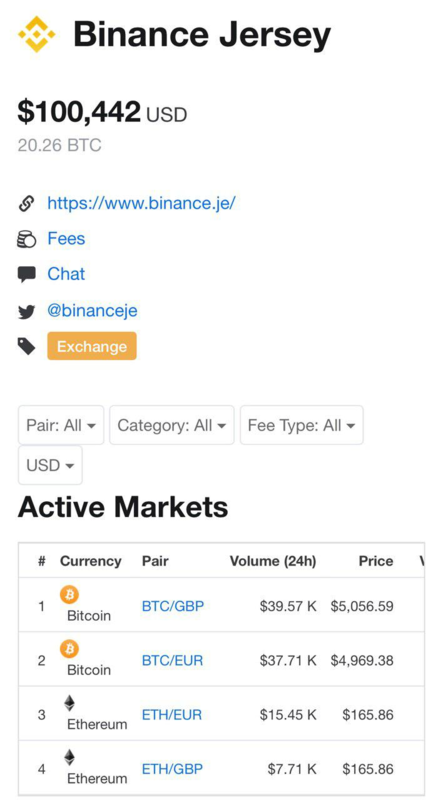 Binance.JE, the fiat-to-crypto platform serving Europe and the UK, is now on CoinMarketCap. 11. 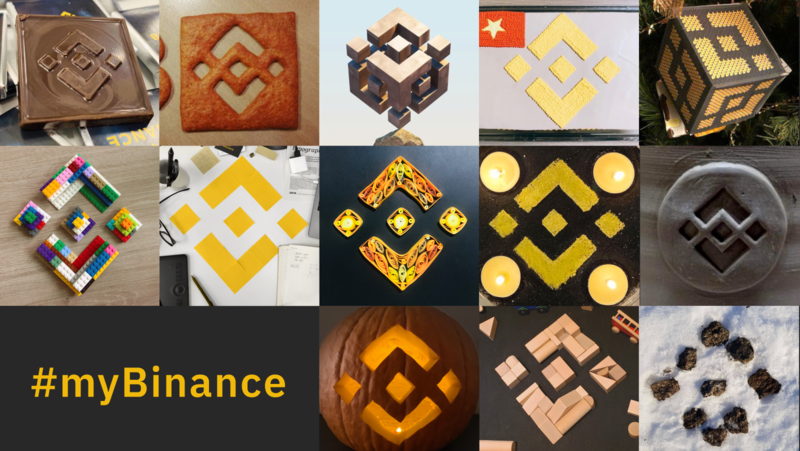 Join our #MyBinance promo and send over your most creative interpretations of the Binance logo! We have received so many great entries so far, all you have to do is search for #MyBinance on Twitter, Facebook, or Instagram to see some of these entries. Promo runs until April 15. 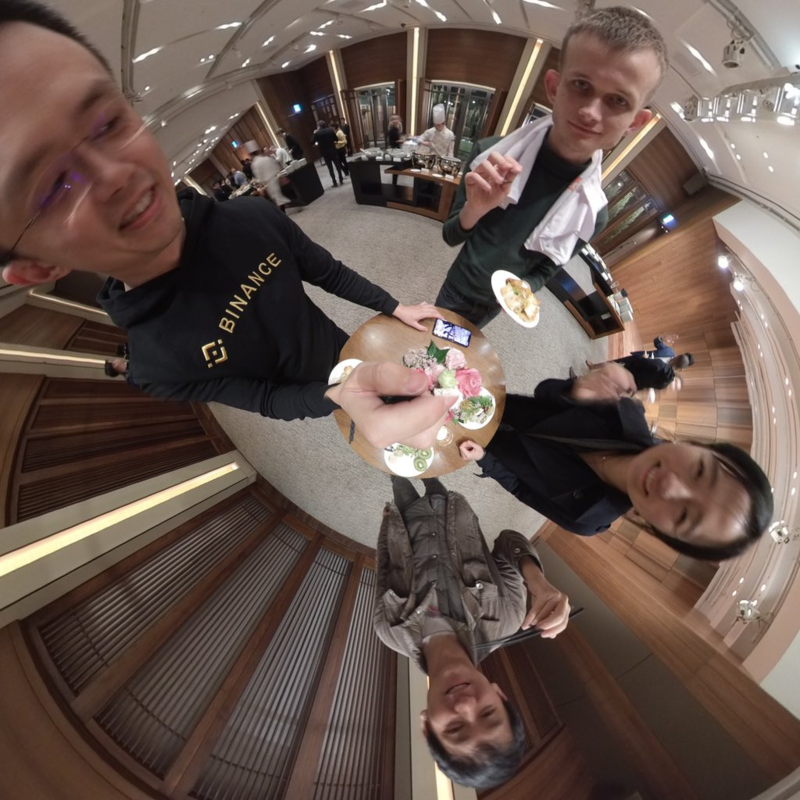 CZ with Ethereum founder Vitalik Buterin on a 360-degree camera. Need we say more?